If you always dreamed of owning a home bar but you thought you have to invest a lot of money in this home project, rest assured that there are many ways you can have your very own personalized bar without breaking your bank account. First off all, you have to decide what kind of home bar you want in your house. 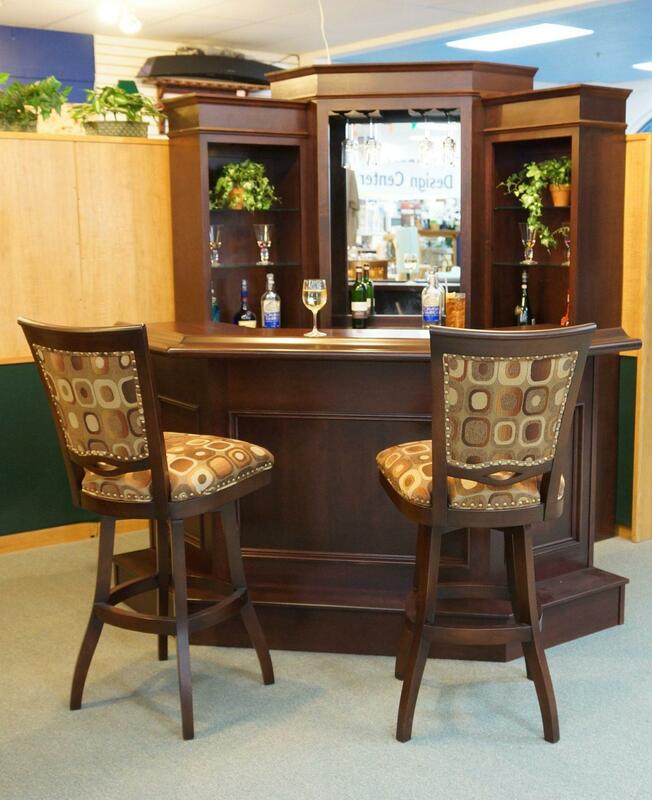 You can create a classic home bar using your existing furniture. Adding new shelves on one of your living room walls is a great idea if you do not have enough space in your living room. 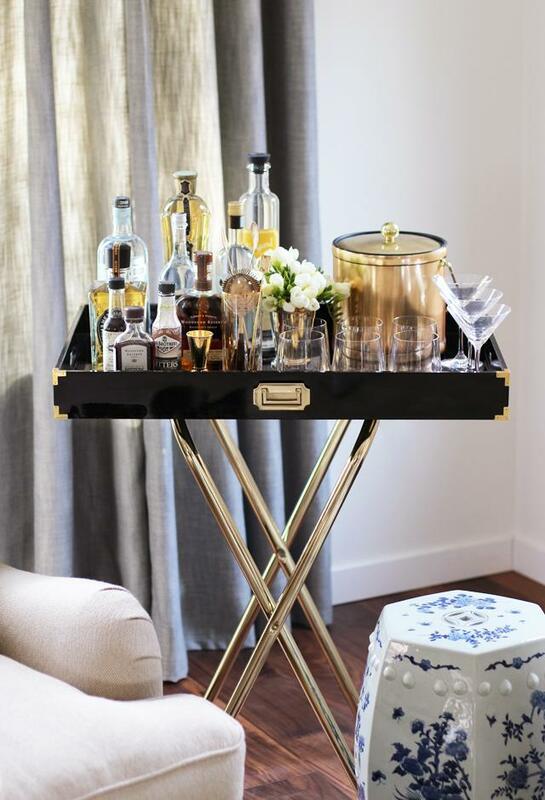 If you prefer vintage design, a vintage bar cart can be more than enough to make your dream come true. 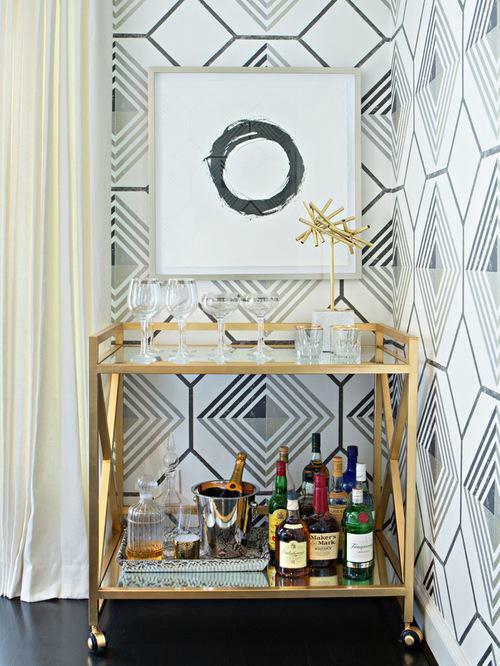 Having a bar cart instead of a classic home bar is not only a great idea in terms of design, but also in terms of functionality. 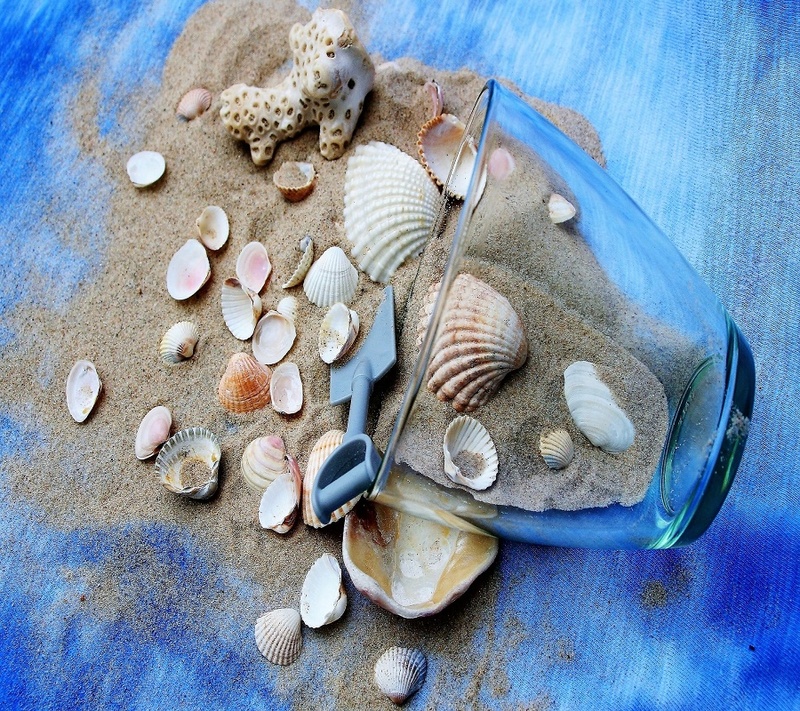 If you are hosting a party, keeping the drinks on the lower shelf and the glasses on the top shelf will make the process of preparing your guests’ favorite drinks easier. When it comes to the style of you bar cart, make sure you choose a cart that goes well with your living room style. 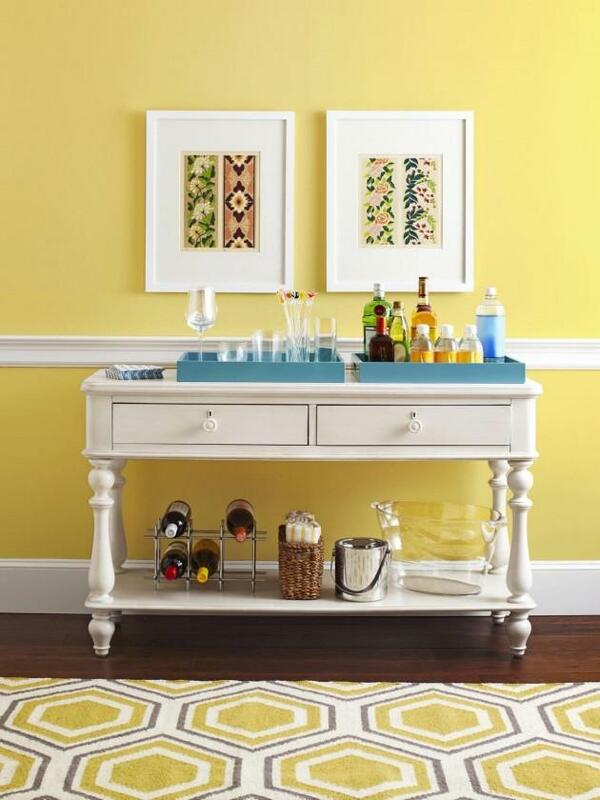 Simple, vintage bar carts go well with most interiors and they add a touch of elegance to an otherwise modern room. Vintage carts also look good in minimalistic interiors. For a warm, cozy feeling you can pick a rope bar cart. 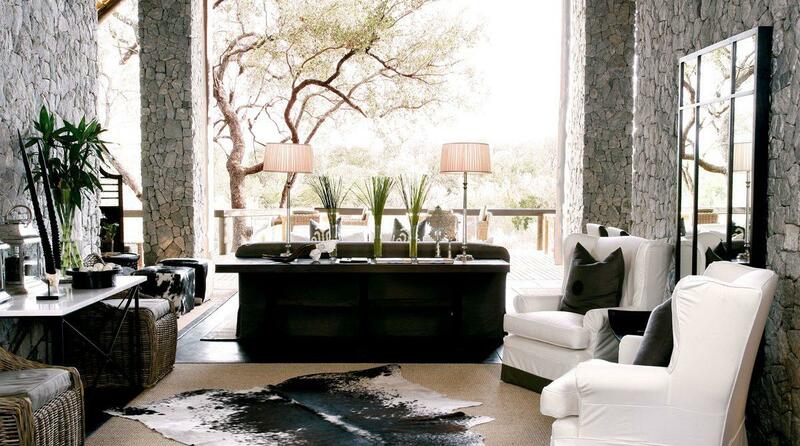 If paired with two leather chairs, the bar cart will add European flair to your room. 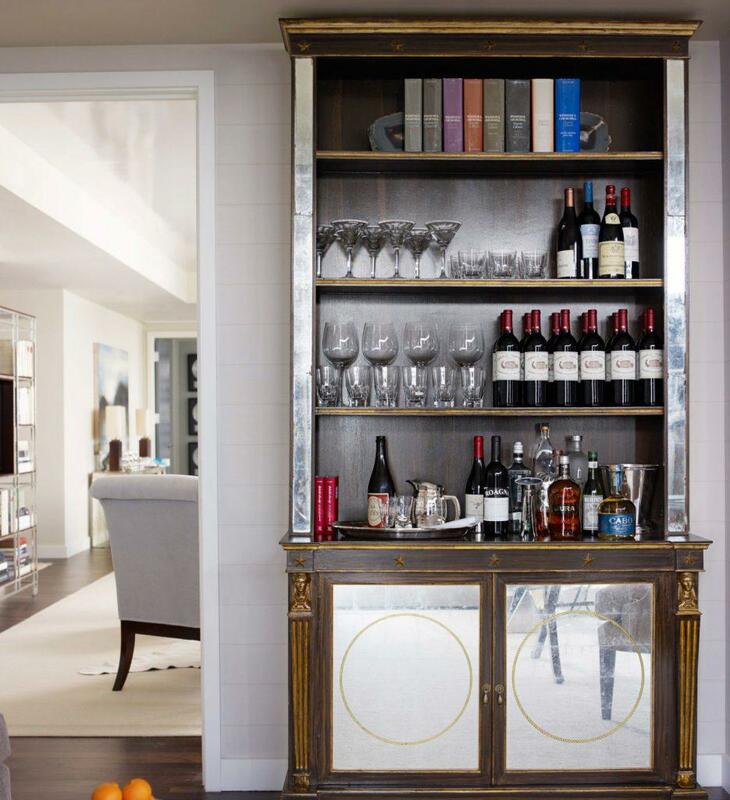 For an elegant dining room, an antique bookcase will make your home bar the focal point of the dining room. If you own an old antique bookcase you can restore it and use the shelves to store your favorite drinks and the glasses for them. If you don’t own a bookcase and you don’t want to invest in one, a vintage bar cabinet is a cheaper idea that does not compromise when it comes to style. You can opt for neutral colors for classic elegance or for a colorful one if you want to add more personality to your room. If your house is not big enough to host parties or to have a corner for your home bar, empty one of your bookshelves and use it to store the drinks you like to enjoy occasionally. 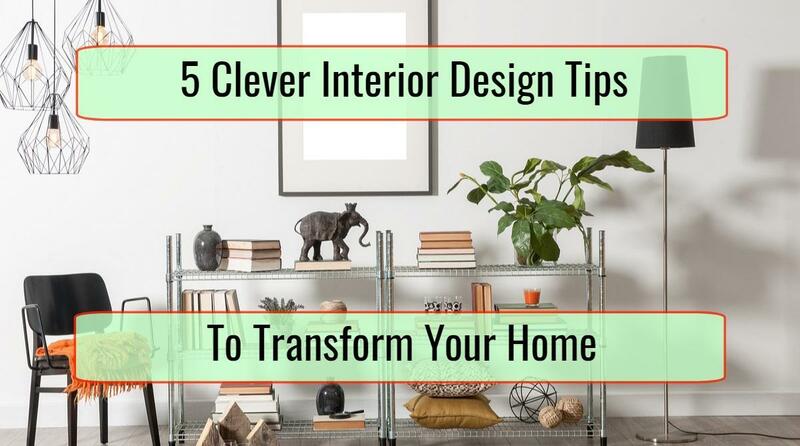 Another good idea you can implement, if you have a small living room, is to place a butler’s tray table next to your sofa or next to a very comfortable chair. You can replace the classical coffee table with the butler’s tray table if you want to add more sophistication to a room in your house. A console table can be easily transformed into a stylish bar with one simple trick – place a tray on top of the console table to hold the bottles. You can add another tray for the glasses or you can keep the glasses behind or in front of the bottles. If you want to add more style to an otherwise simple arrangement, add some flowers next to the tray.